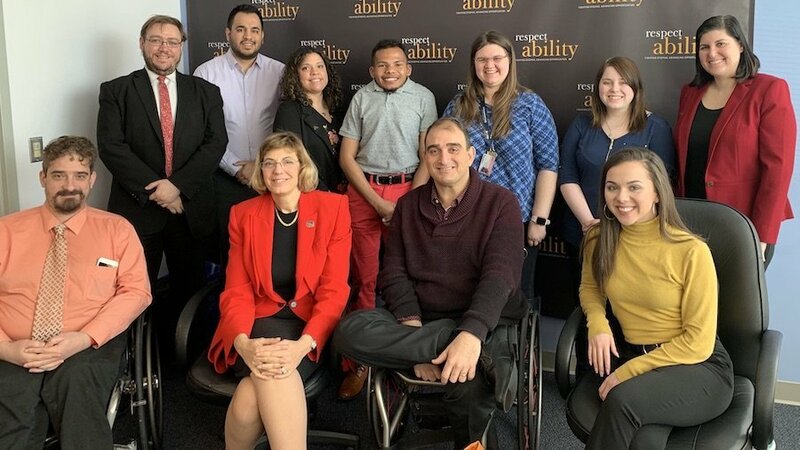 Rockville, Maryland, April 1 – After spending more than 22 years working for the Coca-Cola Company, Vincenzo Piscopo has defined success for disability inclusion within the workplace supported by philanthropic involvement. Leveraging opportunities for people with disabilities within the company’s marketplace, educating employers within the company, and encouraging volunteerism in the community are all ways in which Piscopo achieves success within the Coca-Cola company’s philanthropic endeavors. Moonlight Sonata: Deafness in Three Movements is a film starring individuals who are deaf, but do not call it a film just for people who are deaf. A breakout film appealing to a general audience, Moonlight Sonata explores in a sensory way how a deaf person experiences the world through sound design and music. 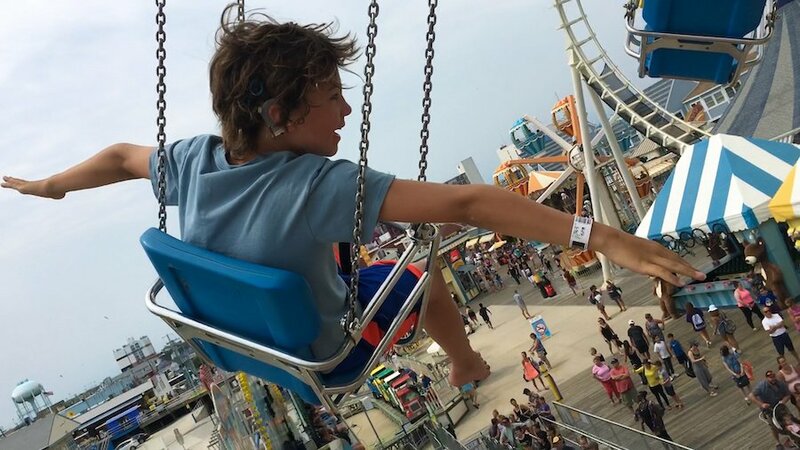 Overall, the film, which premiered at the 2019 Sundance Film Festival, is a celebration of family. A deeply personal portrait of three lives, Moonlight Sonata chronicles the discoveries that lie beyond loss: a deaf boy growing up, his deaf grandfather growing old, and Beethoven the year he was blindsided by deafness and wrote his iconic sonata. It was a crisp, chilly autumn afternoon in Logan, Utah. I was wheeling myself (I’m an ambulatory wheelchair user) to my doctorate-level Social Psychology class (as an undergraduate, by the way. #humblebrag 😉), rocking out to an odd yet entertaining mixture of Linkin Park and Disney songs through my earbuds. 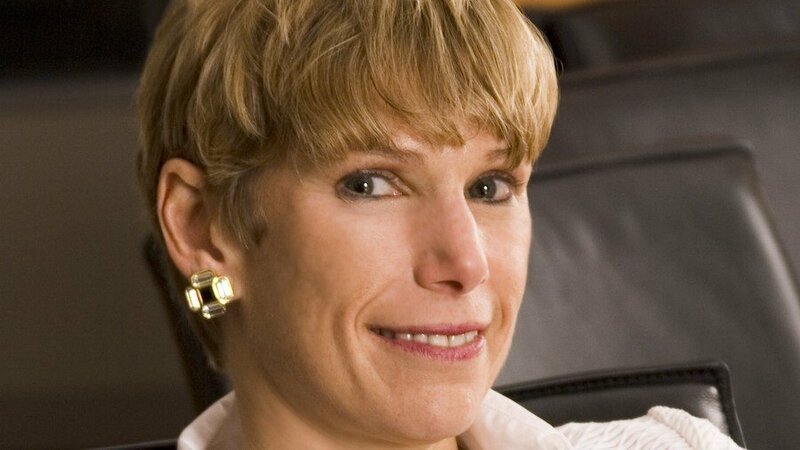 Janet LaBreck is a pinnacle of change for people with disabilities. 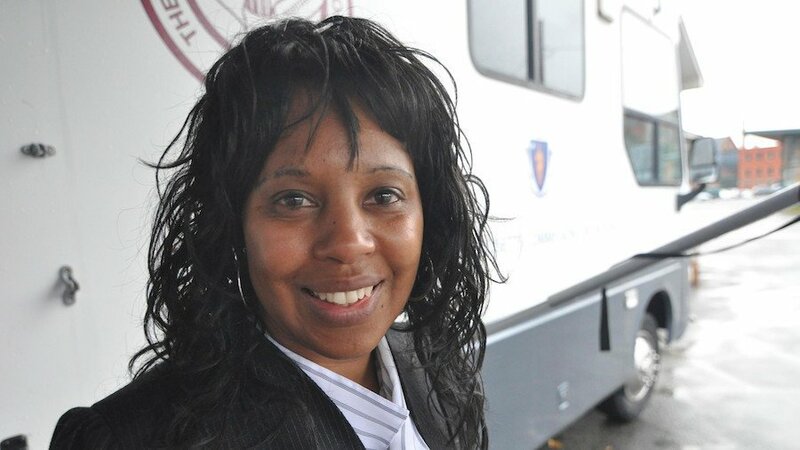 Having served as the first African American Commissioner for both the Rehabilitation Services Administration (RSA) as well as the Massachusetts Commission for the Blind, she has extensive knowledge of the political sphere. LaBreck overcame significant odds to become a wildly successful pioneer of change. I wanted to be a model since I was a little girl. I grew up to be one. I know it sounds like a very vain profession, but it means the world to me and let me tell you why it is essential. In American society, the emphasis we put on beauty for a woman is more than the pressure we put on men. We have to feel like we are beautiful all the time. 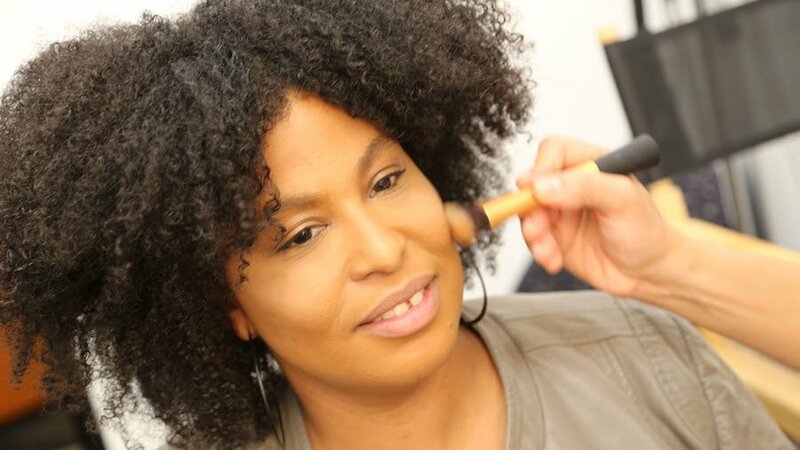 We have to wear makeup, have our hair done, keep up with the trends and the list goes on. Society views women as objects to admire. It should not be that way, but that is the world in which we live. 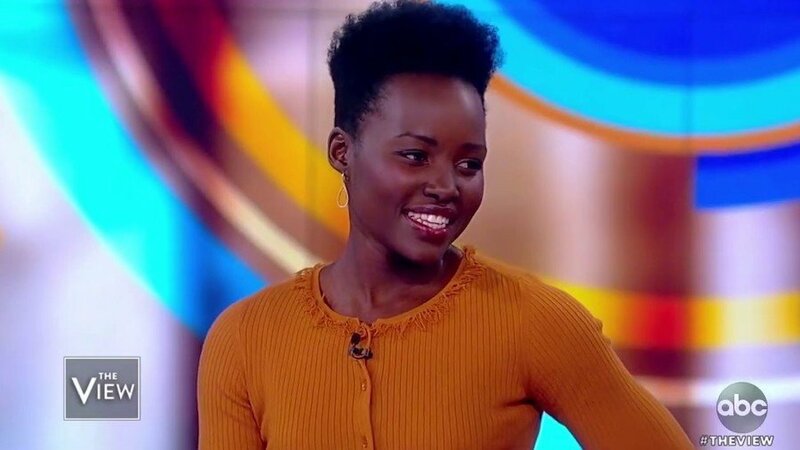 UPDATE (March 28): During an appearance on The View Thursday, Nyong’o further explained the development of her character Red and apologized to anyone who she may have offended: “I met with people as part of my exploration with the condition, and I learned how difficult it is to have the disorder. So I am very aware of the frustrations and misconceptions and the misdiagnosis… I thought in speaking about it and mentioning it, it might shed light on the condition. RespectAbility deeply appreciates this apology and understands that sensitivity to all people can take a learning journey. 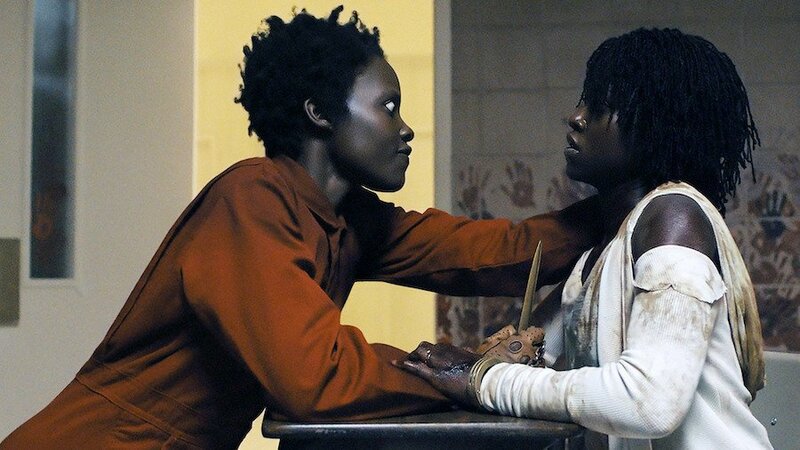 March 27 – Playing two roles in Jordan Peele’s new horror film, Us, Lupita Nyong’o used a disability to create the “creepy voice” for Adelaide Wilson’s doppelgänger. 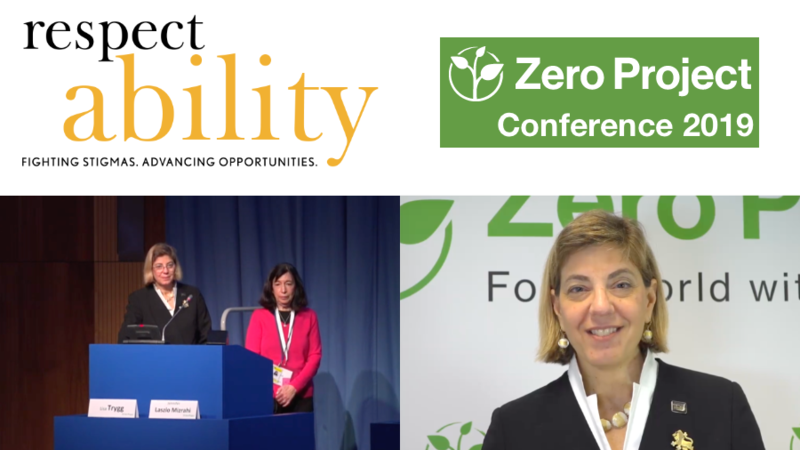 Washington, D.C., March 27 – RespectAbility, a United States based nonprofit organization fighting stigmas and advancing opportunities for and with people with disabilities, was recognized for “Innovative Practice 2019 on Independent Living and Political Participation for People with Disabilities” at the United Nations in Vienna, Austria. The prize is for RespectAbility’s work in fighting stigmas through Hollywood and job creation for people with disabilities. Fully 1-in-5 people on earth (1.2 billion people) live with some form of disability. 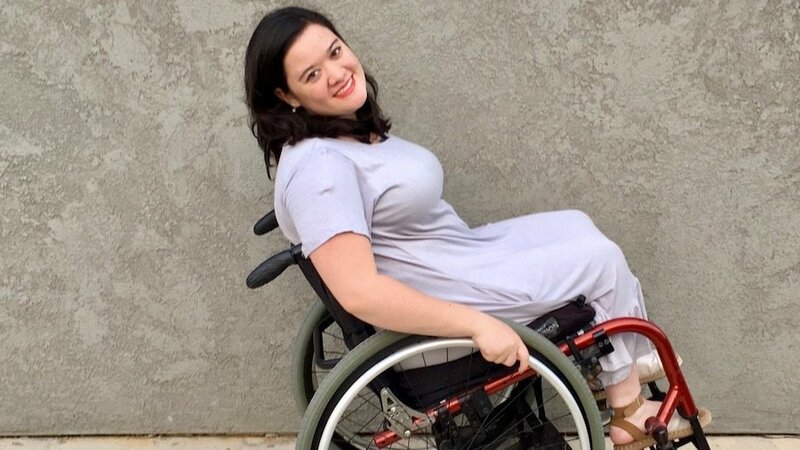 Since 2013, RespectAbility has been enabling people with disabilities to achieve economic independence by increasing positive and accurate representation of people with disabilities in Hollywood and the news media, encouraging best practices in employment and training young leaders with disabilities.